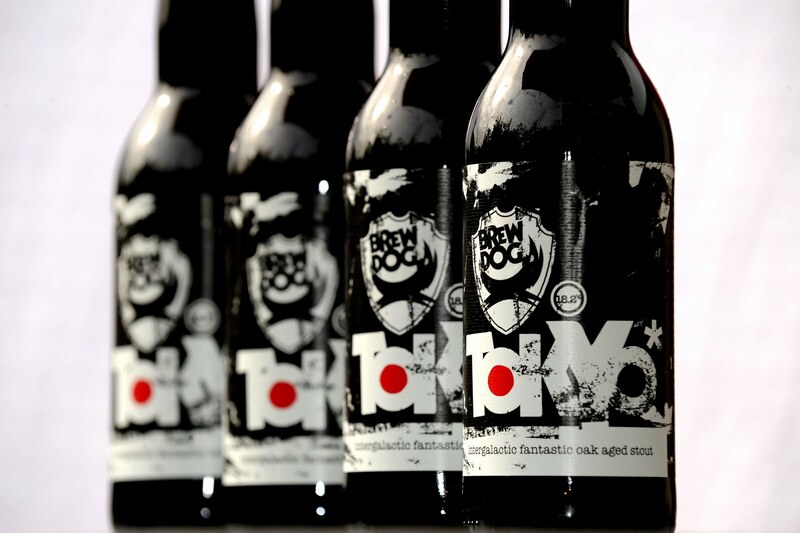 Throughout the month of December the most common Beer request was Brewdog's Tactical Nuclear Penguin. To answer all of those questions: What/Where/How Strong/Availability? I still can only answer one. Yes, it is available through Deveney's on a pre-order basis. I have not tasted it and although my beer palate is developing nicely, this may not be an avenue I am prepared to explore. Give me a shout if this is something you are interested in. Lead-time approximately 10 days. Tokyo also available, a little more readily though.